See all East Bellevue - New Market Homes. 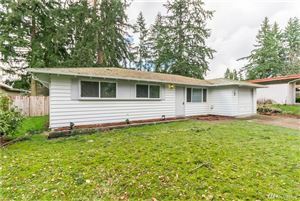 See all East Bellevue - Pending Homes. See all East Bellevue - Sold Homes. See all East Bellevue - Most Popular. 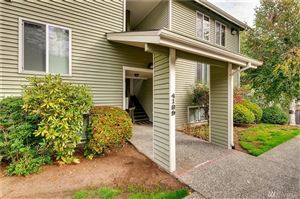 See all East Bellevue - Price Reduced.